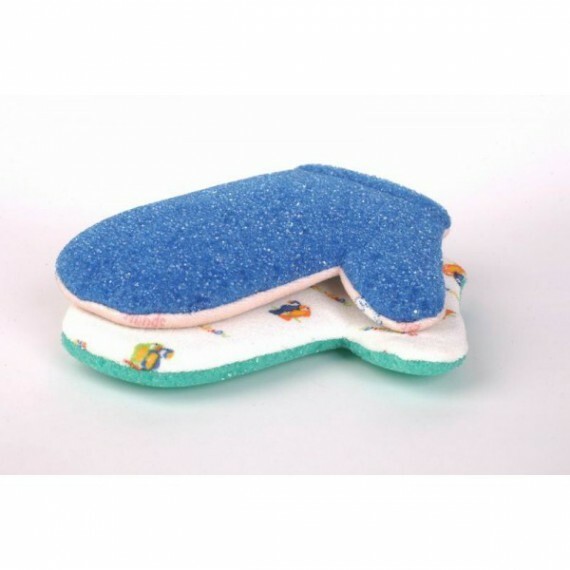 Massage sponge is intended for everyday care. 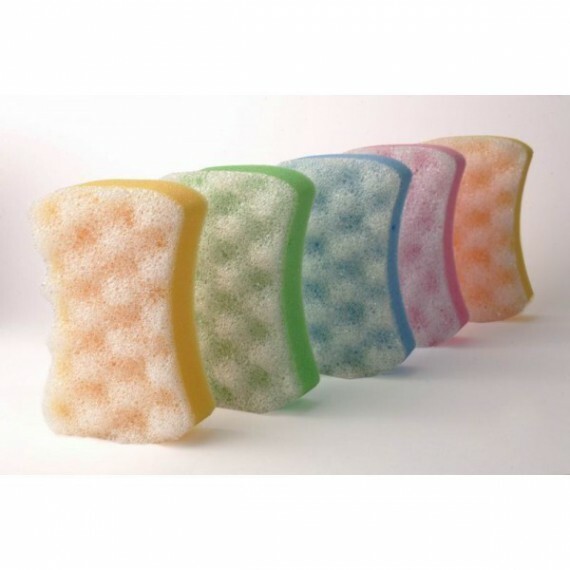 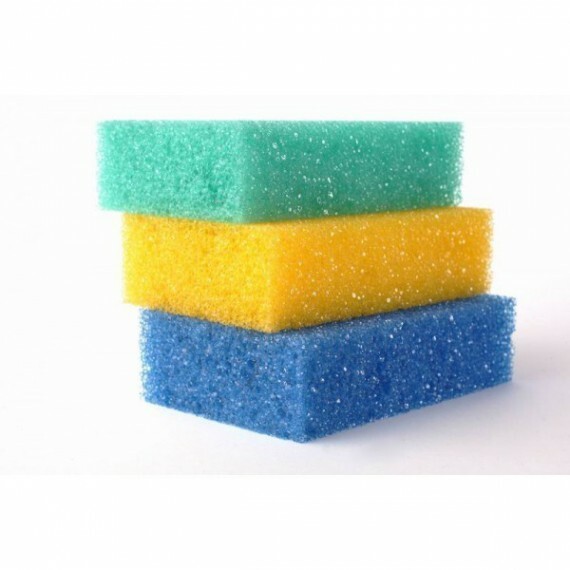 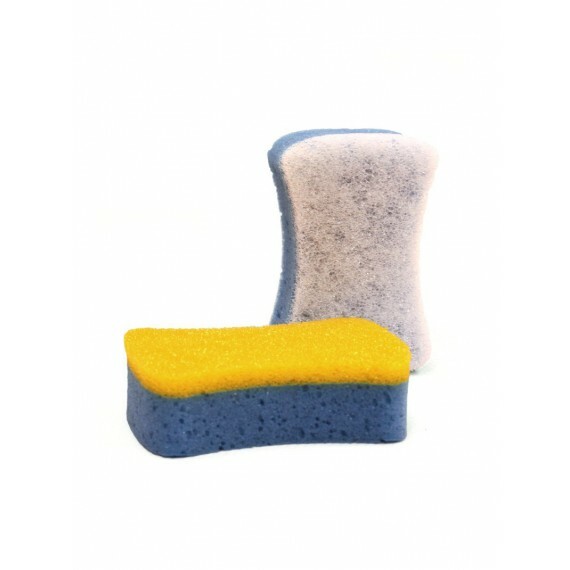 Double sided sponge is perfect for everyday care. 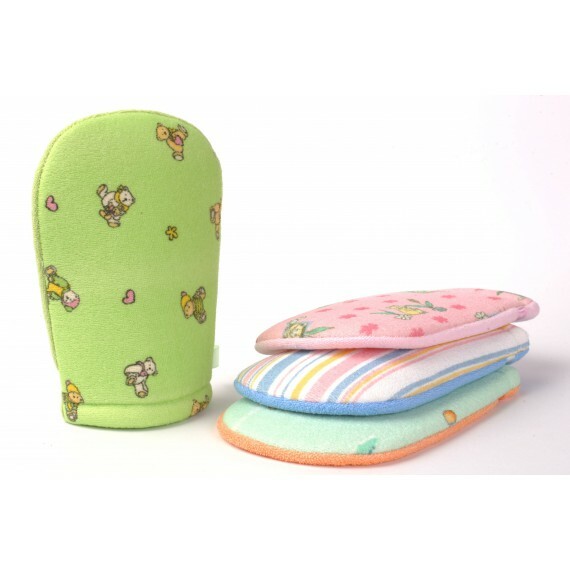 Terry glove is perfect during the baby’s bath, for everyday care treatments of the baby. 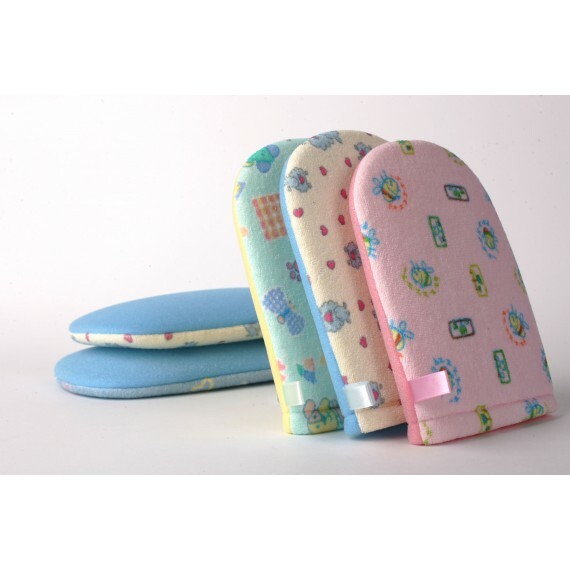 A massage glove is intended for baby's everyday care treatments.